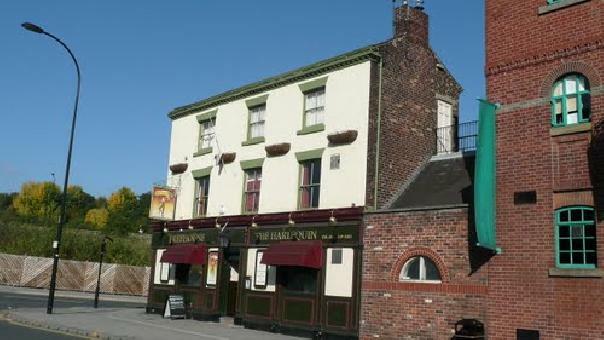 The Harlequin is a traditional real ale pub located on the real ale circuit of Kelham Island, Sheffield. The venue has also won CAMRA Sheffield cider pub of the year 2011. If you like your real ale, there are numerous on offer including harlequin blonde and harlequin best bitter, brewed locally by The Brew Company Sheffield . There are also numerous craft beers on offer including Brooklyn, Goose Island and Flying Dog. 1st Thursday of each month: Tasting night. 2nd Thursday of each month: Jazz night. 9pm start. Last Tuesday of each month: Quiz night.